We at Wisconsin Welding Services are continuously looking for better ways to meet our clients needs, so we are offering a new service to our clients to help you meet your needs even more!!! Now offering Welding services to help keep our clients on schedule. 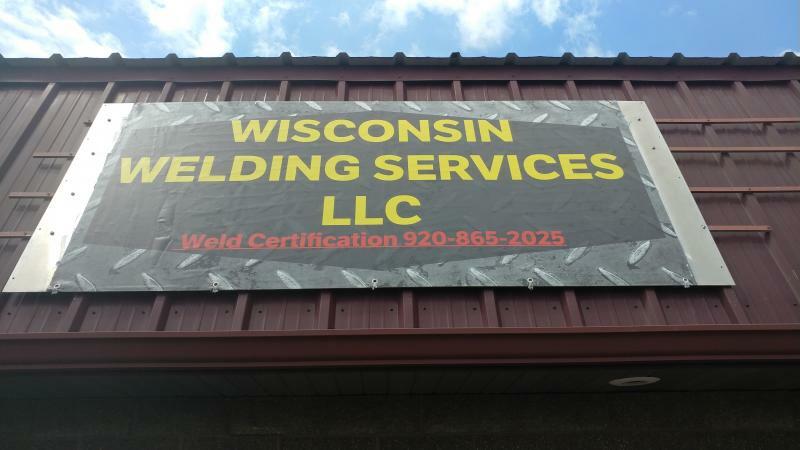 If you are dealing with a tight timeline and need help meeting a deadline, we at Wisconsin Welding Services LLC now offer certified welding to help weld fabricated parts supplied by the client. 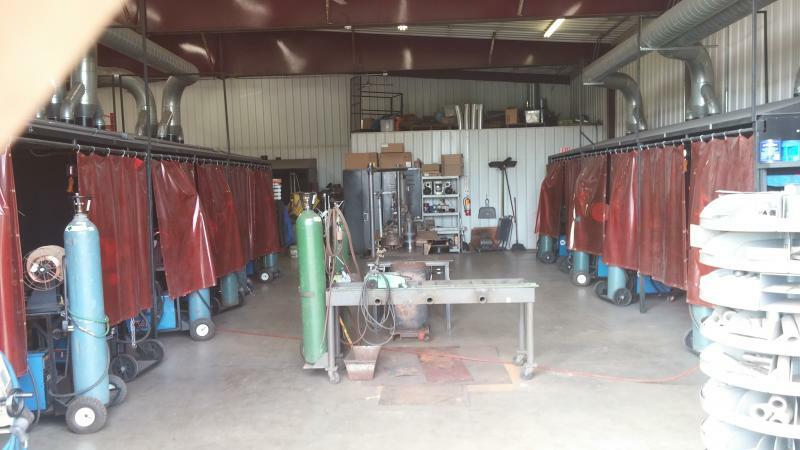 We will develop Weld Procedures and certify our welders to whichever standard you are working with to meet your needs and help meet your timelines. We can also inspect the weldments per code if required by the client. Copyright 2018 Wisconsin Welding Services LLC.